The Sembler Company announces Pet Supplies Plus will be joining the lineup at Midtown Marketplace located at the corner of Browns Ferry Road and Wall Triana Highway in Madison, Alabama. Work is now underway for Pet Supplies Plus to open a 7,200 square foot store in early 2018 which will make the center 100% fully occupied. 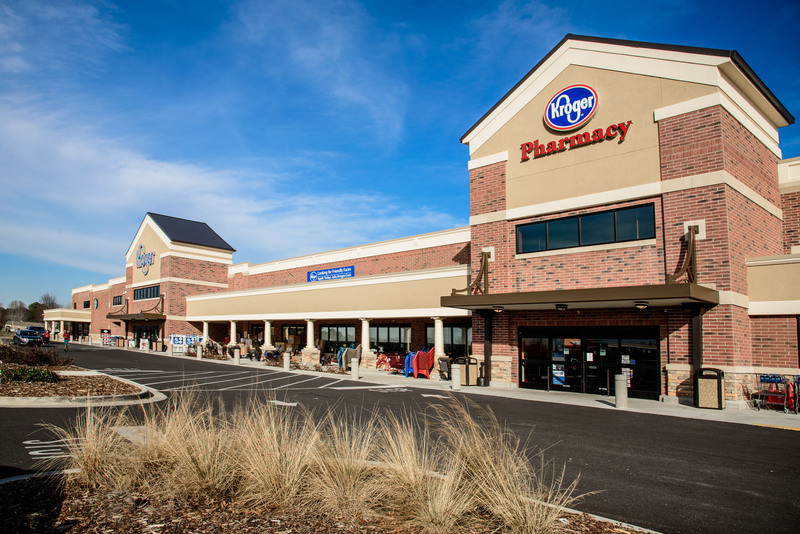 The 102,000 square foot Kroger-anchored shopping center opened last fall and also features a Great Clips, a nail boutique, Papa Murphy’s Pizza and 9Round, a kick-box fitness gym. Tire Discounters and Kroger Fuel have taken outparcel space with two additional outparcels still available. “Midtown Marketplace is in the growing Huntsville/Madison area. With its stable economic environment and excellent schools, our center offers tenants an opportunity to be part of a great community,” says Sembler leasing representative Frank Militello.